Interlocking paver stones are one of the most spectacular inventions in the paving business today. Though many people have not considered much attention on innovations regarding road pavement, it has been a huge success on the market for many people wanting to experience a durable yet high-quality pavement system. The interlocking pavers are the answer for these. There are many ways to apply the interlocking pavers because of its versatility in terms of materials and construction. Some people use the interlocking pavers in their residential locations while some use it for their commercial establishments. This emphasizes the quality of the interlocking pavers in ensuring that the pavement that people walk on delivers a message in itself. The residential areas are quite a market where dealing with interlocking patio pavers. Since these pavers come in an unlimited range of designs, colors and styles, it is easy to find one that will suit one’s style and house theme. 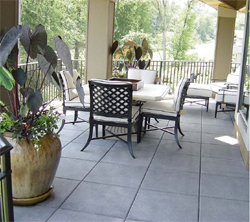 Some of the residential locations where the interlocking paver stones are used are the patio, decking, balconies, courtyards, walkways and driveways. They can also cover any type of pathways and even the poolside surrounding. 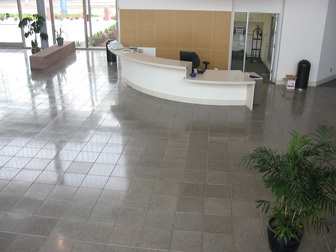 The commercial areas on the other hand can utilize the interlocking pavers in many different places such as the parking lots, loading docks and airport pavements. 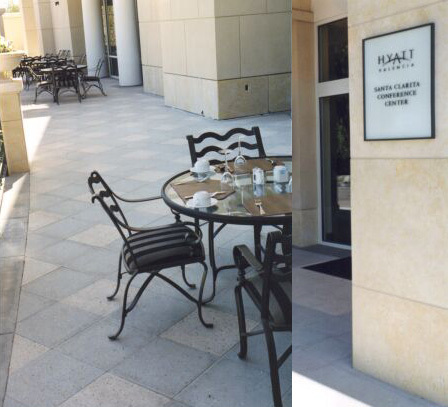 The stability of the interlocking pavers can ensure that there will be no minute accidents on established commercial areas. This can ensure the commercial companies that serve high-quality even the minutest ways. Interlocking paver stones are now acknowledged among many people to give a good quality of feel and durability as its interlock feature ensures stability and pavement vitality. It is important that a great house or commercial location must have a good pavement to emphasize the company or the family status and theme such as class and elegance. The interlocking patio pavers are very enticing in this respect as it is a one of a kind paving material that can give people the chance to see the revolution in the paving technology. Interlocking paver stones and the interlocking patio pavers are very fascinating innovations of modern-day paving technologies. It upholds the principle of versatility, style and durability all at once without sacrificing the other. For this matter, the interlocking patio pavers should certainly be one to hit the mark for many people looking for style with durability. These interlocking paver stones could be the answer to those wishes.